Robert Doisneau is the celebrated photographer and author of one of the most iconic images of the 20th Century, “Kiss by the Hôtel de Ville”. 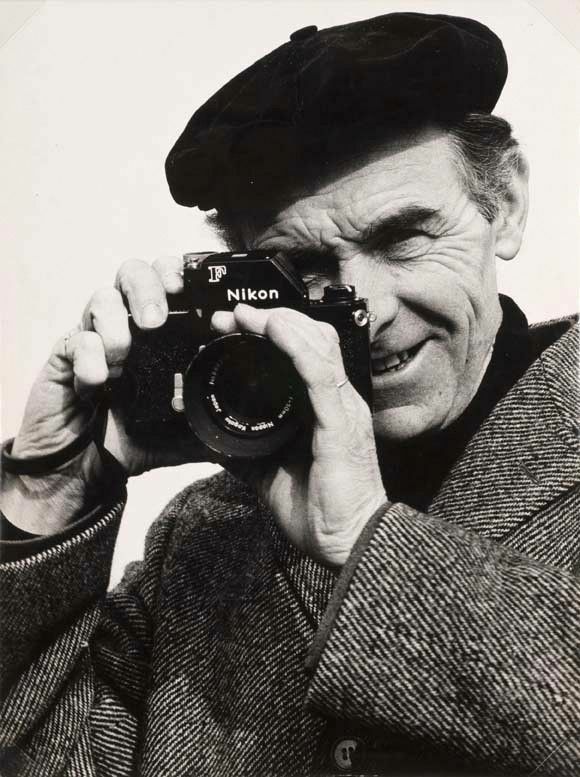 He became one of the most popular photographers in France and in the world. In his more than twenty books, he revealed a lovely view of human frailty and life as a series of incongruous moments. For many, to look at his photographs is like flipping through a family album. This original and innovative documentary appropriates Robert Doisneau’s belongings and his private collection, as well as interviews with his friends and partners in order to celebrate one of the greatest artists of our time. 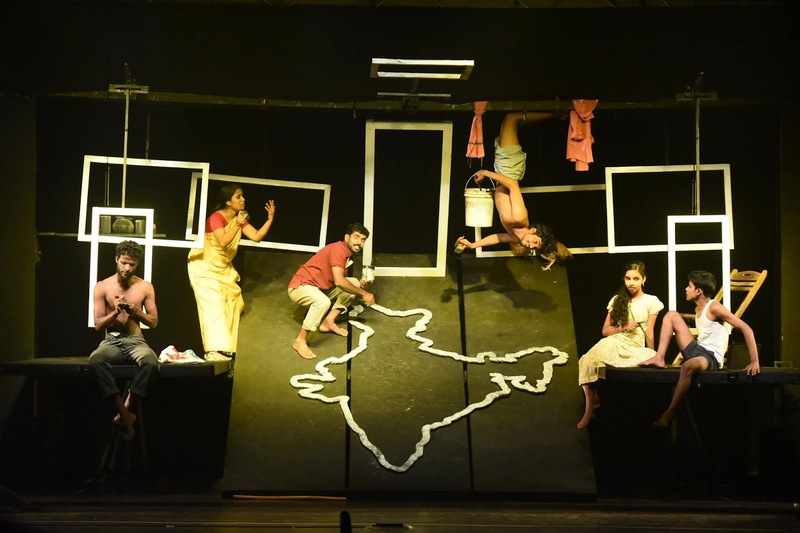 ​Nona is Malayalam theatre director Jino Joseph’s latest play to sweep the METAs in April 2018. 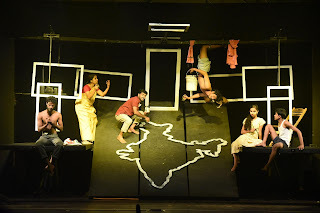 Nona, a socio-political satirical play, directed by the acclaimed Malayalam theatre personality, Jino Joseph, is set in rural India and examines pseudo - nationalism and casteism through the story of Govindan, his family and neighbours.